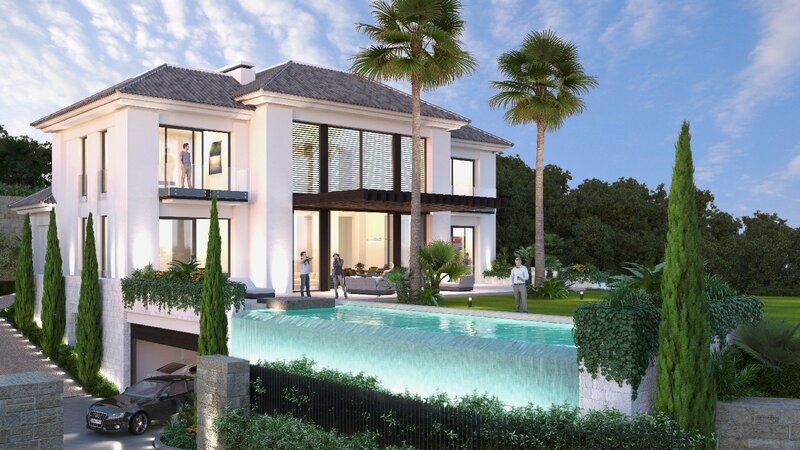 Stunning contemporary villa for sale in La Alqueria, Benahavis with Panoramic Sea Views. 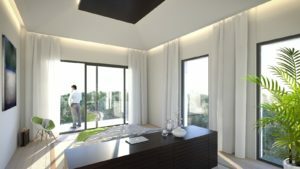 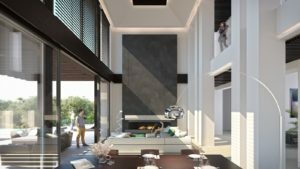 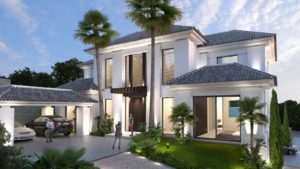 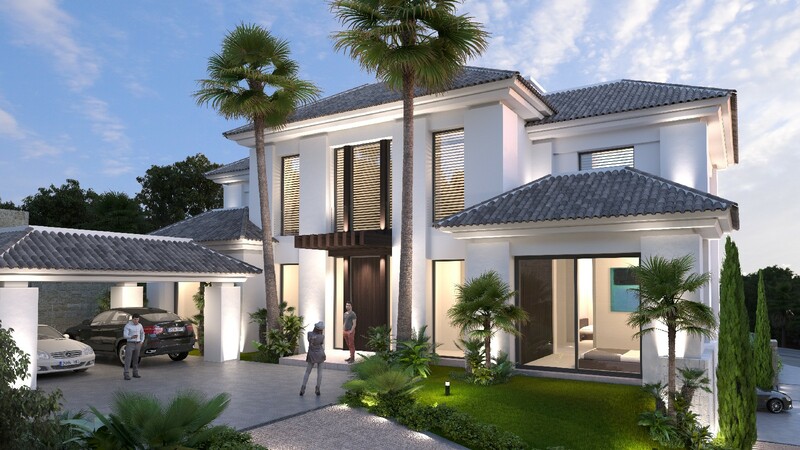 This villa is currently under construction and is located in a secured urbanization very close to Puerto Banus, the 18 hole Golf Course, International School and all amenities. 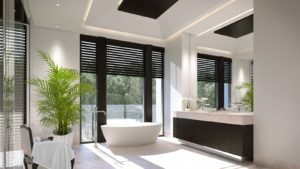 The Villa enjoys wide open Panoramic Views to the Sea, Golf Course and mountains and coastline. Contact us for more information or fill in the form below.